Air Canada, through its title sponsorship of the National Arts Centre Orchestra’s Air Canada Ovation Series, is helping to inspire the next generation of Canadian artists. The National Arts Centre works with artists and arts organizations in every part of the country to provide a national stage for the performing arts. 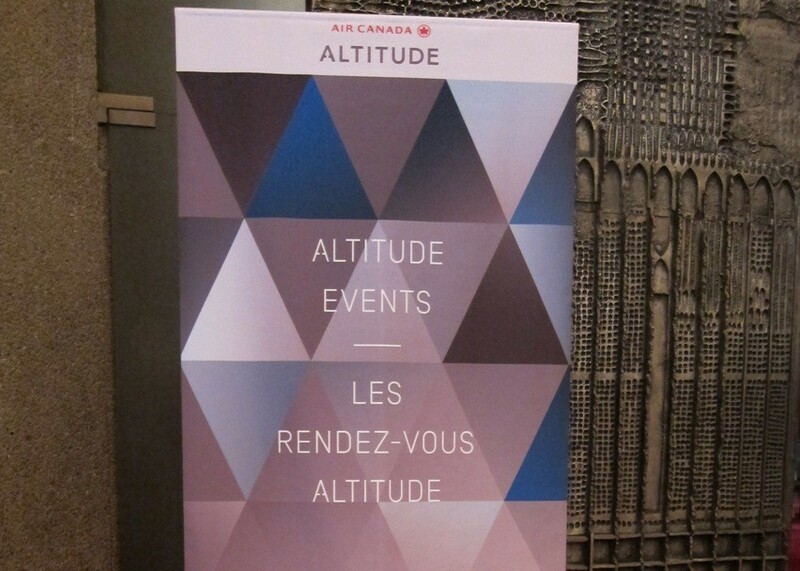 On May 29, Air Canada hosted an exclusive pre-concert and intermission reception in the NAC’s elegant Le Salon. 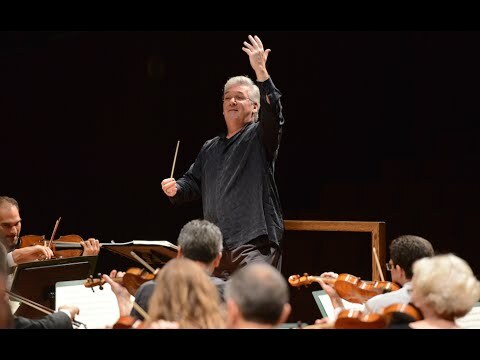 Air Canada representatives Ian DiTullio (Director, Loyalty Marketing), Anca Sirbu (Manager Business Development, Global Sales), and Sandra Paul, (Specialist, Loyalty Programs) treated 38 Altitude members to an NAC Orchestra performance of Fauré’s Requiem, conducted by Pinchas Zukerman. The evening began with remarks by Jayne Watson, CEO of the NAC Foundation. Guests learned that Air Canada was giving that evening’s audience a special voucher for a 15% discount on travel in North America. 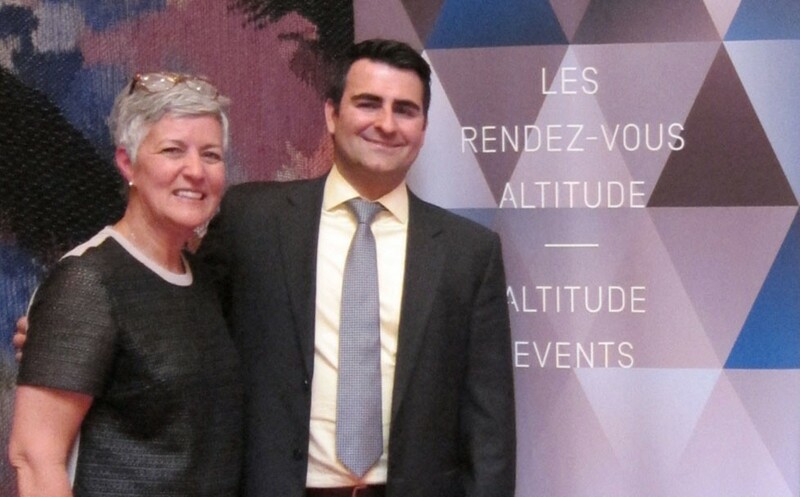 In return, the NAC Foundation offered Altitude guests a voucher for two complimentary tickets to select performances during the upcoming 2014-15 season at the NAC. Guests enjoyed a remarkable concert featuring violinist and Young Artists Program alumnus Aaron Timothy Chooi. Air Canada is a valued supporter of the NAC Foundation’s National Youth and Education Trust, which enables the NAC to instruct promising young artists like Chooi, and to develop education programs that expose Canada’s youth to the performing arts. 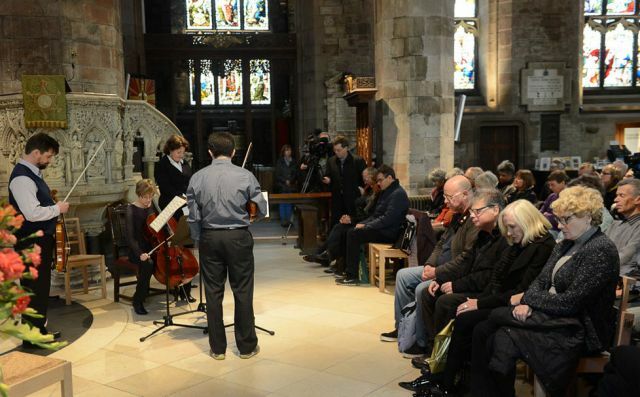 Fauré’s Requiem was the fifth and last concert of the inaugural season of the Air Canada Ovation Series. We are looking forward to the Air Canada Ovation Series in 2014-2015, which features five concerts under the batons of Pinchas Zukerman, Alexander Shelley and Xian Zhang. Why does Air Canada support the NAC? Air Canada is committed to promoting the development of Canadian talent. The NAC represents a flagship organization whose mission is in-line with our approach to support world-class Canadian institutions. Air Canada thus leverages its unique position to encourage esteemed organizations such as the NAC to succeed in its mandate by providing help with their travel in Canada and around the world. Why is it important to support the arts in Canada? Air Canada’s involvement in the community ranges from programs devoted to health and well-being (mostly through the Air Canada Foundation), to those intended to promote arts and cultural enrichment. Such programs are key for any community to truly thrive. This is why support for education, the arts, sports and other cultural activities are viewed by Air Canada as an important aspect of good corporate citizenship. Why is corporate support of the arts important? As Canada’s largest airline, Air Canada recognizes that various cultural organizations that promote the arts in the country rely on corporations to succeed in their noble mission. Canadian culture, including the work of artists, writers, and photographers, is promoted by Air Canada through enRoute magazine. Although its stories cover topics and destinations the world over, Canadian topics and destinations account for a significant proportion of the content. The annual food guide issue is treated as a news event by media in communities across Canada because its list of the best new restaurants in Canada gives these establishments national and international exposure. EnRoute also co-sponsors a literary prize and publishes the work of winners -- both established and developing Canadian writers -- in three editions each year. Why do they support the NAC Orchestra? The internationally renowned NAC Orchestra is a major player in the Canadian arts scene. 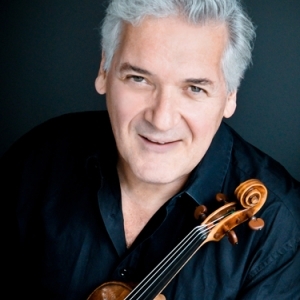 Air Canada is proud to partner with this highly respected organization led by Pinchas Zukerman. The NAC Orchestra’s professional team, talented musicians and generous volunteers are great Canadian ambassadors in Canada and around the world. 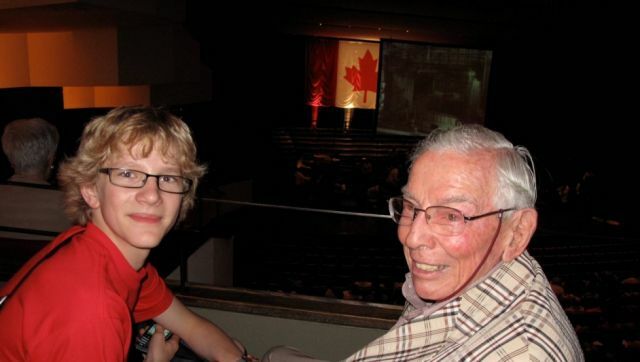 Why has supporting the NAC Orchestra been meaningful to Air Canada? Air Canada prides itself in making the arts more accessible to both artists and their audiences; it is rewarding to be able to connect with our customers by sharing their passion.This is a great occasion for Air Canada to promote its values – great performance and drive for excellence. The NAC Foundation is extremely grateful to Air Canada for their generous support. If you are interested in sponsorship opportunities at Canada’s National Arts Centre, please contact Julie Byczynski, Associate Director, Major Gifts, Sponsorship & Special Events at 613-947-7000 ext. 359 or at Julie.Byczynski@nac-cna.ca.